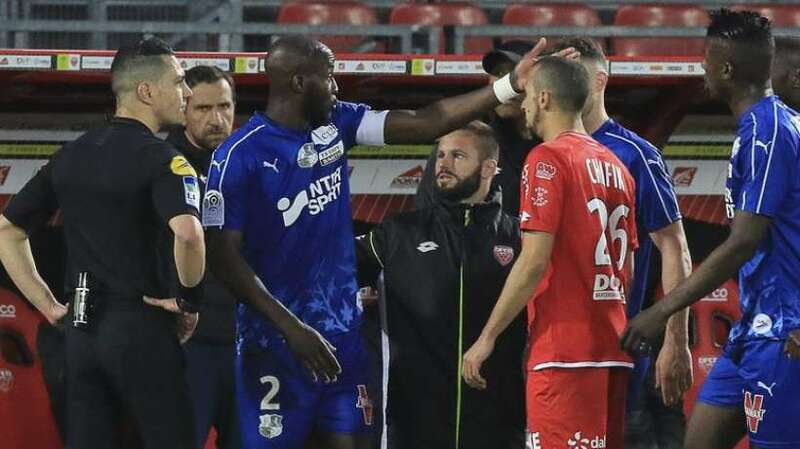 April 15 – France’s Ligue 1 match between Dijon and Amiens was held up last Friday after visiting captain Prince Gouano was the target of monkey chants, adding to a string of recent racist incidents across Europe. It came just days after rising Italian star Moise Kean was targeted by Cagliari fans in Italy’s Serie A. After the game, the French league (LFP) said it would investigate and also announced that Dijon had identified the culprit. “These disgusting shouts are contrary to the values conveyed by sport, they insult our Republic, and I welcome the rapid reaction of the LFP: racism will never have a place in France,” interior minister Christophe Castener responded.